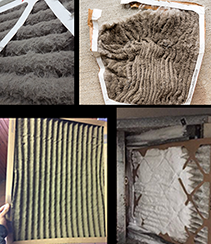 The smell of burning dust inside your heating system is a common one. This should go away within the first hour of turning on your heat. However, if it doesn’t, there may be something else wrong. First, try replacing your air filter. It may be extremely full and unable to properly let the warm air flow and be creating the smell. 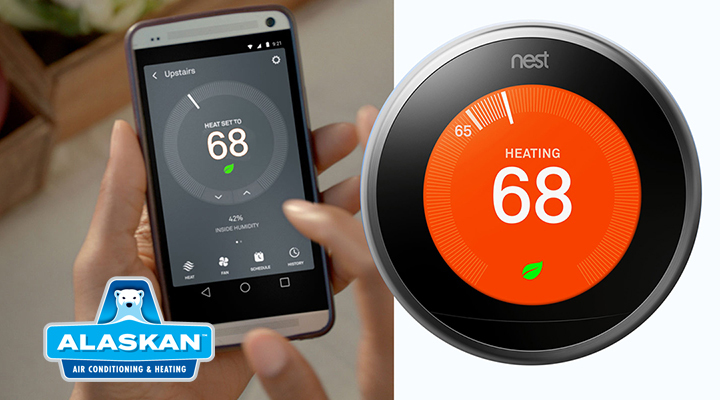 Next, call for fall heating system maintenance. A good cleaning can also help rid your home of dusty smells from the heating system. A last resort may be to get the air ducts cleaned, especially if it has been more than 10 years since your last duct cleaning. Clean air filters and air ducts combined with a cleaned and inspected heating system just doesn’t create the best smelling and most comfortable living spaces for your family, it is also the safest thing you can do for them this fall. Call Alaskan Air Conditioning and Heating today to schedule your fall heating system maintenance including air filter change or duct cleaning and enjoy that fresh fall pumpkin spice smell all season long. 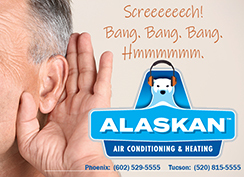 Schedule by calling the Phoenix, Tempe, Mesa, Scottsdale areas at (602) 529-5555 or in Tucson at (520) 815-5555.